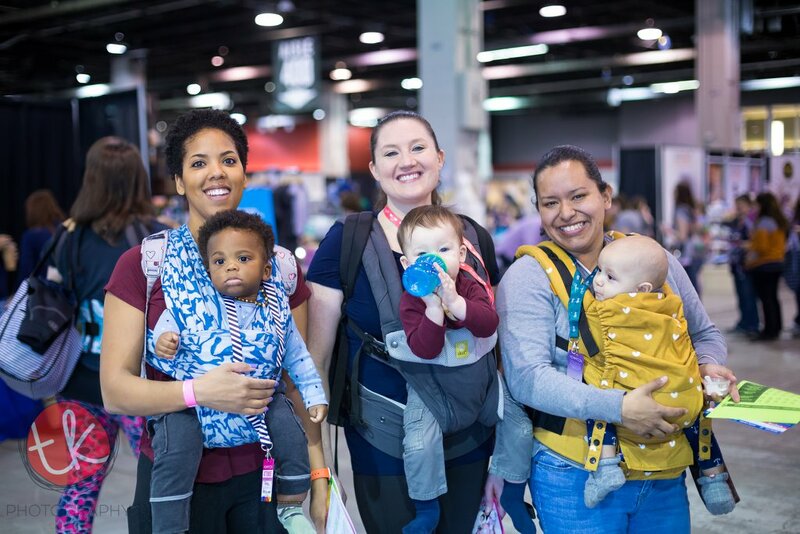 The convention is focused around educating parents about natural child-rearing techniques such as breast-feeding, natural birthing, and baby-wearing. 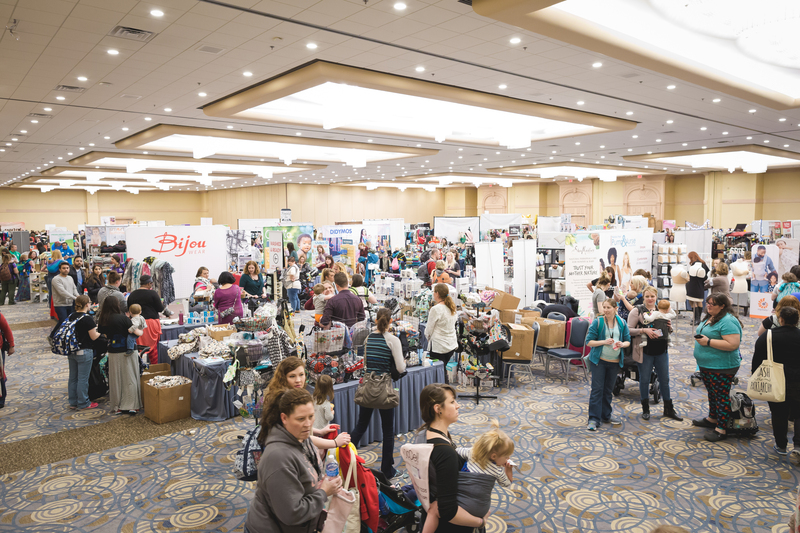 It’s a full day of panels, workshops, and product showcases for the 50+ exhibitors. I love that they emphasize the fact that this is a judgement-free, learning zone for everyone. 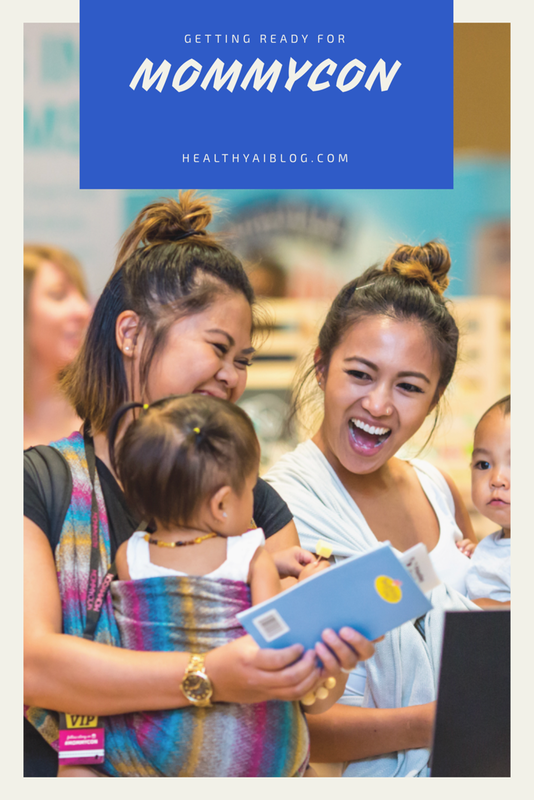 I try to use as many natural things as possible in parenting our child. 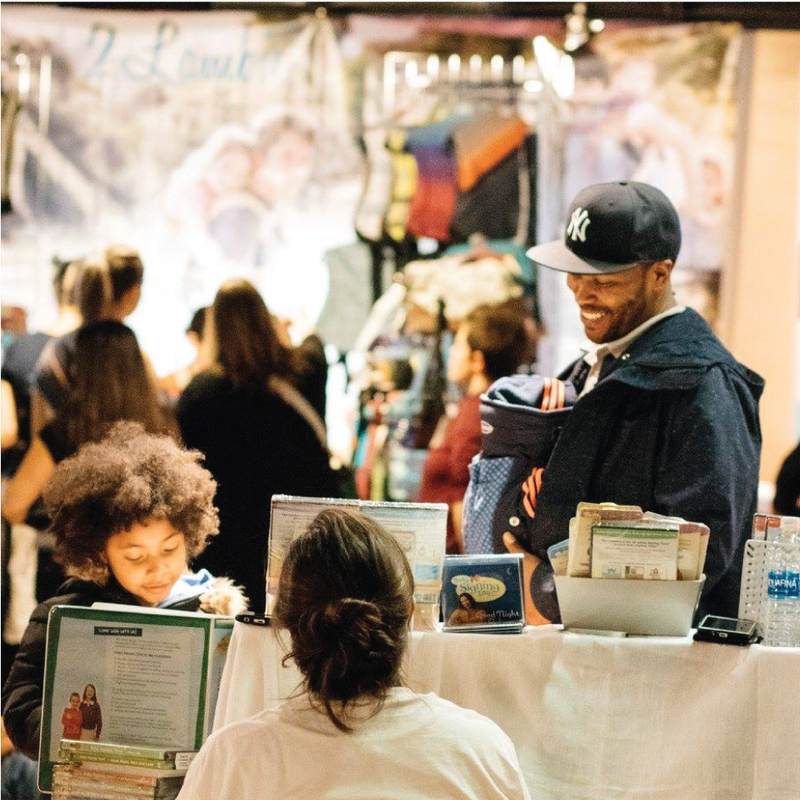 His diapers, although disposable, for the most part were compost-able and used as much natural ingredients as possible. We try to limit the amount of chemicals we come in contact with and use organic products when possible. So I’m excited to meet people and brands that share the same values as myself. We lived overseas for such a long time, so we didn’t get to see a plethora of natural baby products while he was little. 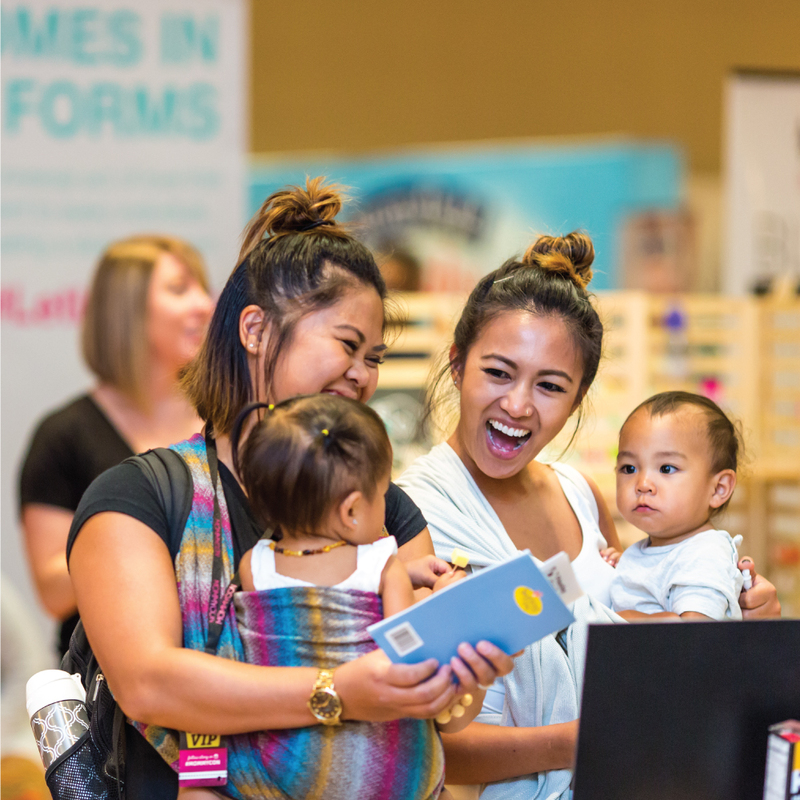 Plus, I’m excited to see all of the new products I can use for our next baby! 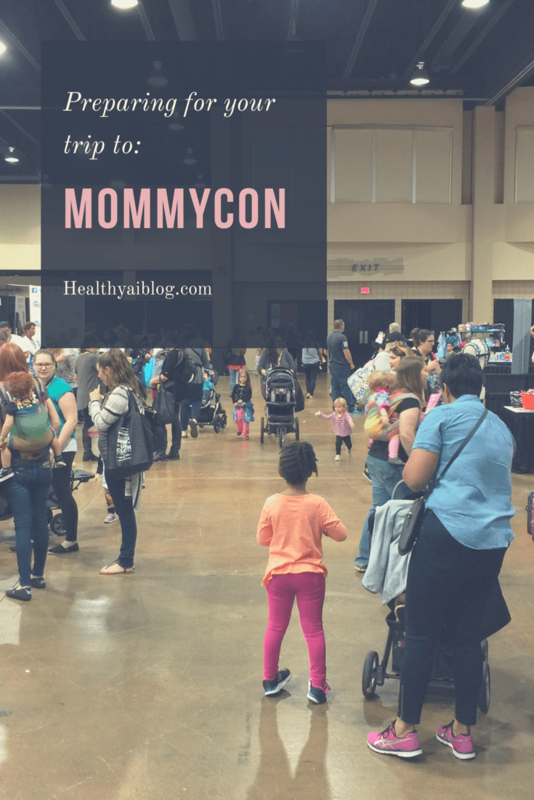 This will be my first year attending MommyCon and I am on the Media Team this year too. I am really looking forward to the wide variety of speakers, events, and brands that will be represented. We still wear my wild toddler on long walks and while traveling. So I’m especially looking forward to seeing what there is for continuing to wear him in his early preschool years. My husband is looking forward to the DaddyCon as well. He says that he is excited to see Dad-oriented events and activities. 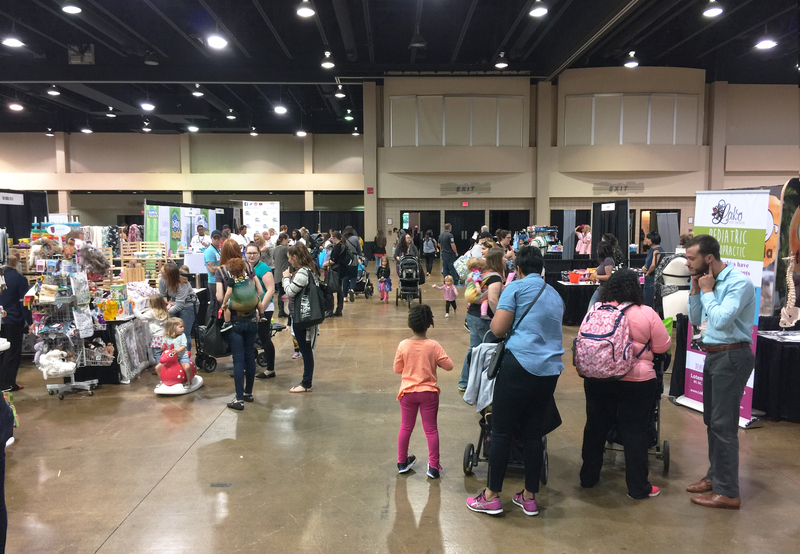 He feels that often dads are not considered so he’s eagerly anticipating these conventions.